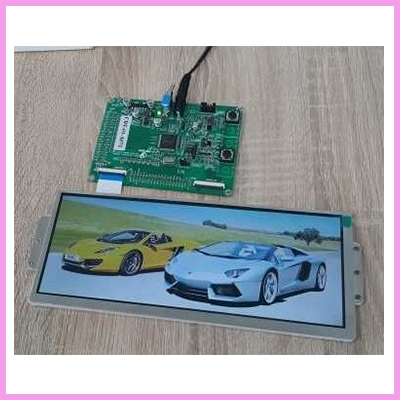 The CDS088GWX08NB-DC08 is a 8.8″ ultra wide stretched LCD display ideal for automotive projects and the like. 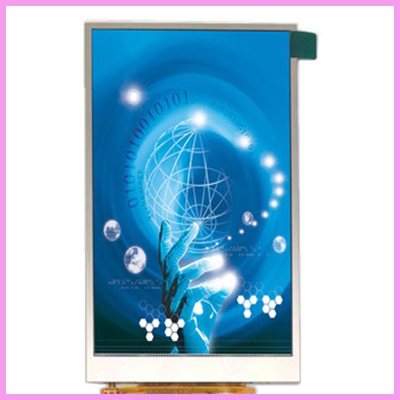 Check out two newly launched small format IPS TFT panels, one 4.3″ and the other 5″. 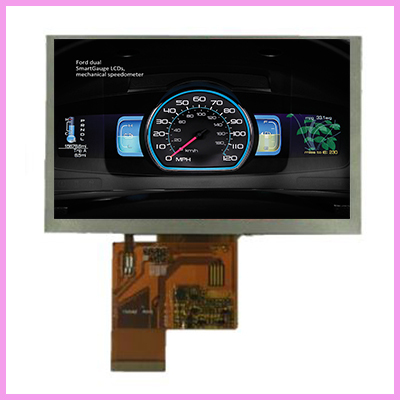 Automotive projects and applications need highly industrial and high reliability TFT displays. 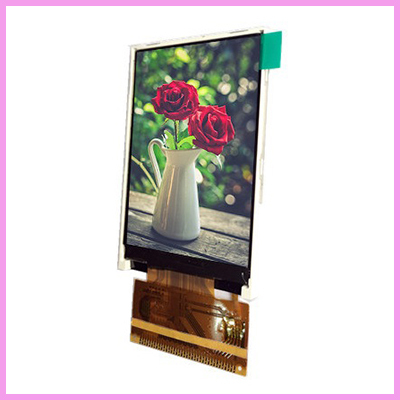 Check out the new 4.3″ TFT LCD with Integrated PCAP touch, Backlight Driver and SD Card on Board. 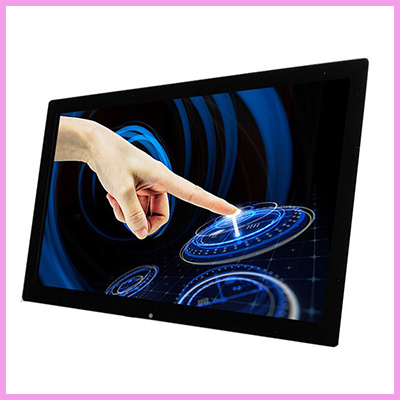 Check out the latest product launches to the small format TFT range. 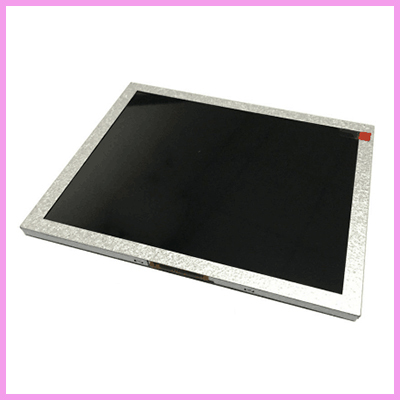 CDS would like to recommend the 4.3 inch, CDS043WVB08N, vertical TFT with 480*800 resolution. 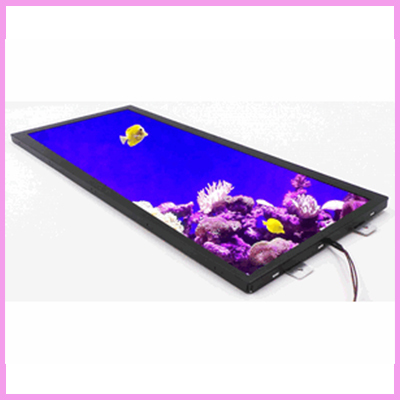 Tiny but awesome! 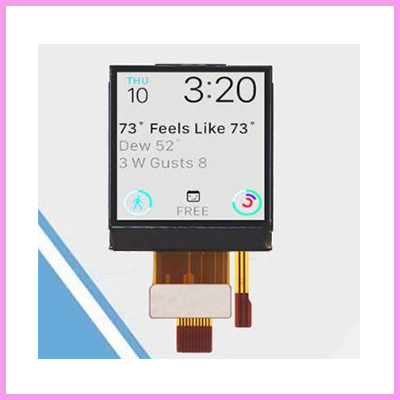 Check out this 2.2 inch special sized TFT LCD display. 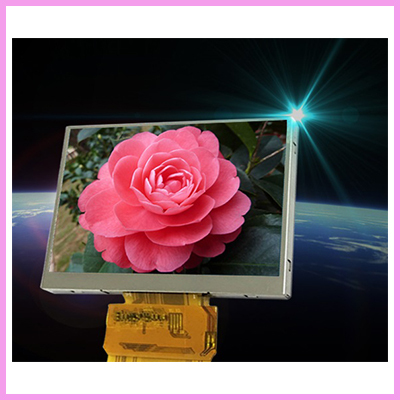 Check out this reliable 8.0″ TFT display screen which is for industrial control applications.